There are laws in place in certain states where an outcome may not be determined through a toss of the dice. This means Craps games, as we know them, are prohibited. However, clever casino operators have installed Craps games using cards instead of dice. Contrary to popular belief, this is a great opportunity because it offers an advantage to the player that is not available in a standard dice game of Craps. The game of Craps played with cards is played exactly as is Craps with dice. The table layout is the same (with the possible addition of two colored boxes that determine the shoe to be used. You can also bet on those colored boxes. The casino uses cards numbered ace through six (1 - 6) instead of dice. They also use a shuffle machine known as a "constant shuffle machine" because they don't bury cards as they are exposed, instead, they are immediately returned to the shuffle machine (that's why it's called constant). The same cards used to get a point on the come out roll may not be available to be drawn again until a new shelf is hit, making it disproportionately likely to throw a seven instead, resulting in a win for the wrong bettor. Remember that fact - we'll use it later. After the point is established, two more cards are dealt to represent the next roll of the dice. That continues until the point is made or the "shooter" sevens out. For the purpose of this article, I'm not going into the rules and/or strategies of the game of Craps. I'm assuming you already know them, and the purpose of this article is to point out differences and similarities of the Craps game played with cards as opposed to the dice Craps game. Is there any question as to how you should play the card version of Craps? The answer is obvious - you must be a wrong bettor. Put aside all objections you ever had to betting with the house and against the shooter. You are playing Craps to make money - not friends. Why are the wrong bettors now in a position of positive odds? In other words, why do we players have an advantage over the casino? That's unheard of - after all, there are strategies that get the house advantage down towards "0" where the house advantage is small (in dice Craps as well as in other games), but nowhere at any time has the player actually had the advantage over the house - until now. but, laying odds against the 4 or 10 in a card Craps game has the house advantage at -0.253. Yep - that is a negative number, and thus the advantage goes to the player - absolutely unheard of! California casinos like the Viejas in San Diego generously offer 10x odds (up to $1,000 winnings), so you should take full advantage of maximum odds against a 4 and 10. So, if the player laid the maximum odds on points of 4, 6, 8, and 10, then the overall player edge between the don't pass and laying odds would be +0.022%. That's amazing! 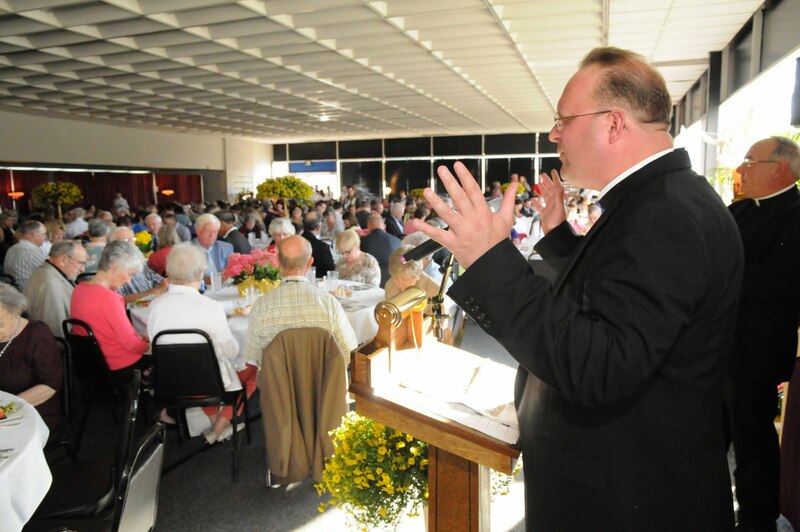 The first annual Hidden Treasures Banquet on Saturday, June 19, 2010 was a huge success. Over 840 guests poured into 707 West Broad Street- the former Graham Ford Dealership for a lovely dinner and program ("Pro-Graham") to help support the museum and Holy Family Soup Kitchen. 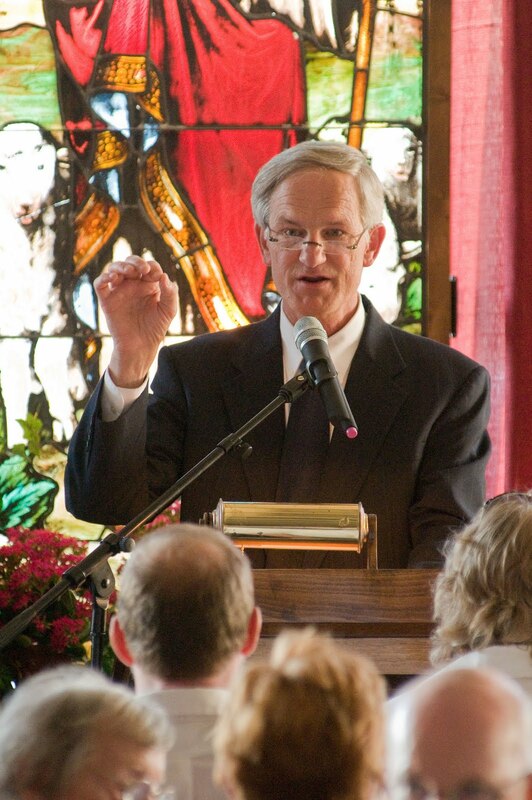 Our keynote speakers were Doctors Peter Kreeft and Kenneth Howell. They each gave a beautiful appeal to help support the museum. Dr. Howell spoke on the importance of continuity with the past, and how our museum keeps alive the important art and history of the Catholic Church. 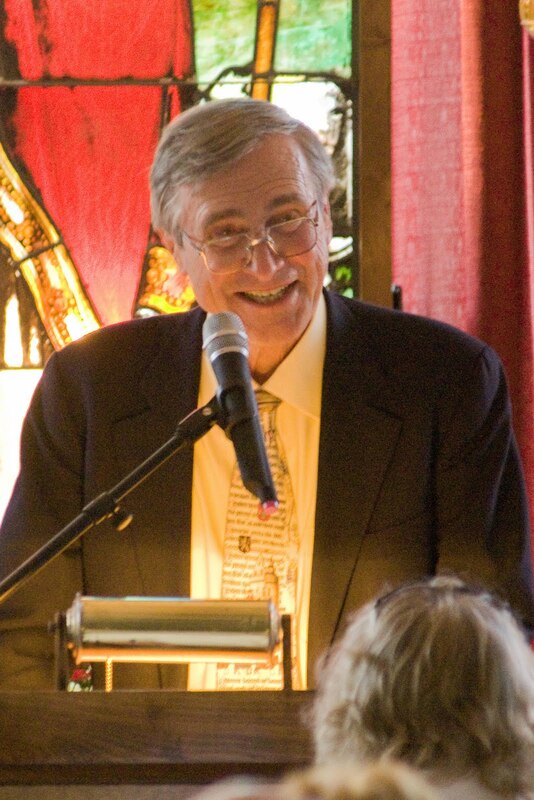 Dr. Kreeft spoke on the importance of both the soup kitchen and museum. As it is important to be fed physically, it is more important to be fed spiritually. The museum, he said, is food for the soul. In all, it was a wonderful evening with many blessings. The outpouring of support from the community was simply overwhelming. Our sincere thanks to the many dedicated volunteers and benefactors who helped to make this a truly memorable evening. 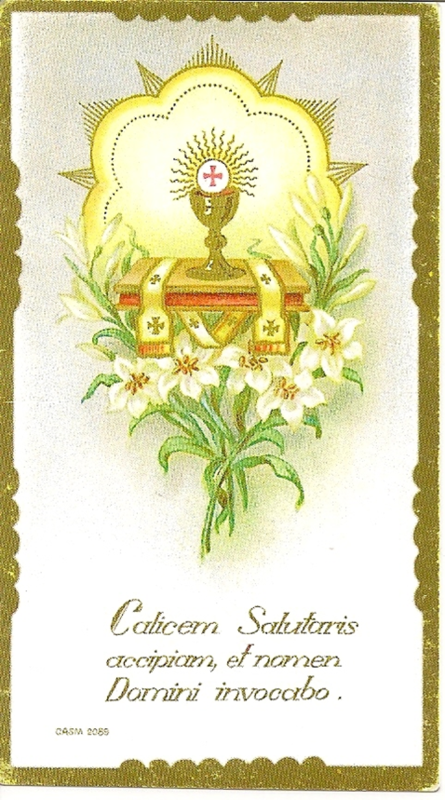 Did you receive a Holy Card for First Communion, Confirmation, a significant event such as an Ordination or anniversary, as a reward from nuns and priests, or perhaps as a memorial of a deceased family or friend? Flip through a missal, bible or prayer book, and more than likely a holy card can be found tucked between its pages, often used as a bookmark. On the back of the cards can be found prayers, novenas, and remembrances of those who have preceded us in death. Childhood friends often used them as trading cards. They are, indeed, cherished items. An early example of a holy card, or holy picture, is a wood block print of St. Christopher from the year 1423. In France and Germany during the 1400’s, the art of making hand-made paper holy cards featuring saints with decorative borders became popular and were often used as gifts or commemorative cards. They were likely the precursor of the greeting cards with which we are familiar, a 19th century custom that continues today. The late 1700’s saw the invention of the print process of lithography and the 1800’s yielded the production of color prints, known as chromolithography. This period experienced a growth in the mass-production of holy cards, which were also becoming popular in the United States. Quick to seize an opportunity, many European printing companies opened locations here in the States. The Swiss company, Carl Benziger and Sons, founded in 1792, set up shop in Cincinnati, OH in the year 1838. Their name was later changed to Benziger Brothers, becoming the most important printing company in the U.S.
Not limited to Catholics, it was during the mid-nineteenth century that Protestants began to use cards depicting biblical scenes and texts instead of pictures of saints, and were often used for bible studies. The Victorian era saw the production of small embossed lace-edged holy cards, while many private businesses utilized similarly-sized cards for advertising purposes. After a waning of interest in the 1950’s and 1960’s, the popularity of holy cards is now on the rise. Some antique holy cards (over 100 years old) and many vintage ones hold great appeal to collectors from an aesthetic and historic viewpoint. While many of the newer ones being produced today are laminated, paper versions evoke great sentiment, recalling an earlier time, with their colorful pictures and golden edges. Care should be taken in preserving holy cards; use acid-free materials for long-term storage.